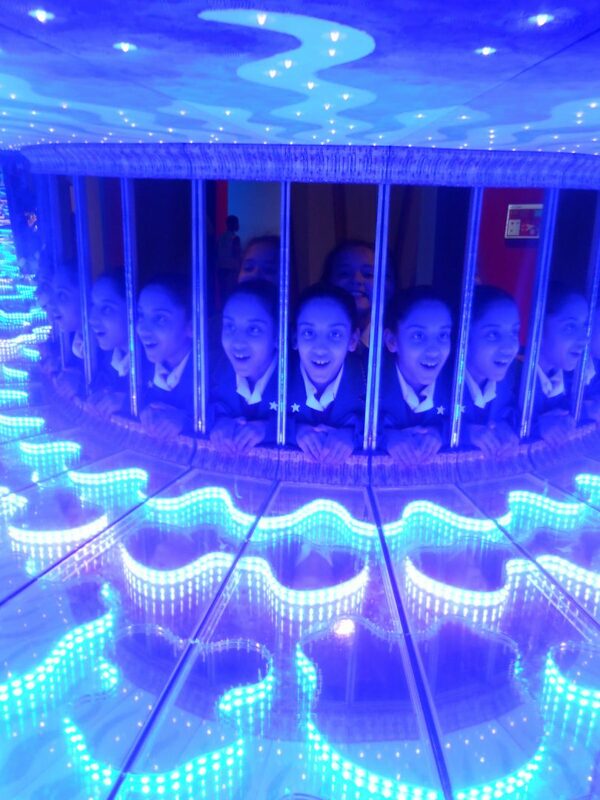 Pupils in Year 3 and 4 had the chance to think like real scientists during a visit to the Science Museum in London last Friday. All of the children had the opportunity to gain hands-on with real scientific phenomena, such as seeing lightning strike, using thermal cameras to visualise themselves in a different light, using pulleys to gain strength and learn about the Solar System with a huge orbiting model. The children were also lucky enough to visit the Natural History Museum next door to see fossils and dinosaurs!